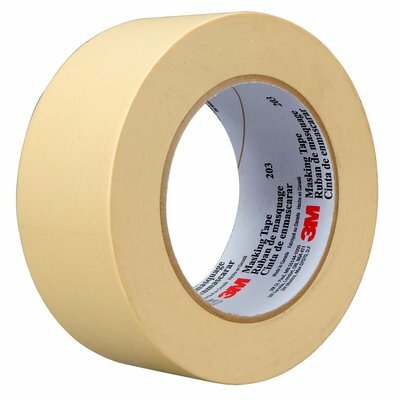 3M™ General Purpose Masking Tape 203 was designed to provide instant adhesion to a variety of surfaces. 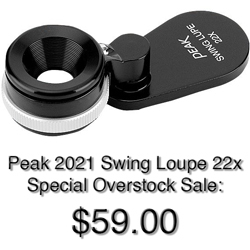 Its moderate adhesion supplies adequate holding power and helps resist lifting or curling. In addition, 3M™'s General Purpose Masking Tape 203 is conformable, maintaining integrity and seal when formed around corners and uneven surfaces. The crepe paper backing resists slivering and tears off the roll easily. With good paint hold-out and bleed-through resistance, this masking tape is ideal for many applications and removes cleanly from most substrates for up to 24 hours and has a temperature resistance of up to 200°F (93°C). Masking tape was developed specifically to help protect surrounding surfaces from overspray, provide clean paint lines, and remove easily and cleanly when finished. 3M™'s masking tapes adhere well, resist solvents or water from paint, and are strong enough to hang plastic sheeting, yet remove cleanly without damaging the subsurface. The backing, typically crepe paper, can conform to curved and irregular surfaces. The tape hand tears for tool-free application.